After more than four decades on the job, esteemed Virden veterinarian Everett More is slowing things down a bit. Now semi-retired, he enjoys quiet moments riding his horse among the sloughs and poplar trees on his property, checking his cattle and watching visiting wildlife – ducks, geese, deer, and even the odd moose. Recently, More ensured this tranquil corner of his world will remain in perpetuity, by signing a conservation agreement with DUC. 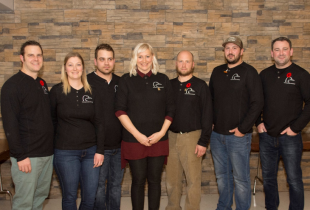 Fallis said the program is based on DUC’s belief that conservation and agriculture can coexist, and over the years it has evolved to better meet the needs of landowners and municipalities. 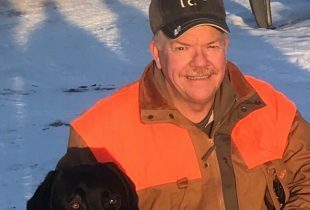 While the payment he received was substantial, More said he was surprised – he was focused on preserving wildlife habitat, and never asked about the money. “I would probably have done it for nothing,” he said. Everett More, with cattle and wetlands on his farm. More, 71, said his respect for wildlife comes from his youth, and in particular his father. More grew up on his family’s farm among a chain of lakes near Hartney, and fondly recalls his dad telling him to keep his foot on the tractor’s clutch to avoid nesting birds. More went on to become a highly-regarded veterinarian and member of the Virden community, where he settled in the early 1970s after earning his doctorate in veterinary medicine. He became a partner in the expanding Virden Animal Hospital, and cared for livestock for nearly 45 years before shifting into semi-retirement in 2016. Last year, he was inducted into the Manitoba Agricultural Hall of Fame for his veterinary work, especially in the equine ranching industry, and for his involvement with numerous groups such as the Virden Indoor Rodeo and Wild West Daze. More bought his property, where he lives with his partner Irene Vanin, in the 1980s and it’s where his son and daughter were raised. 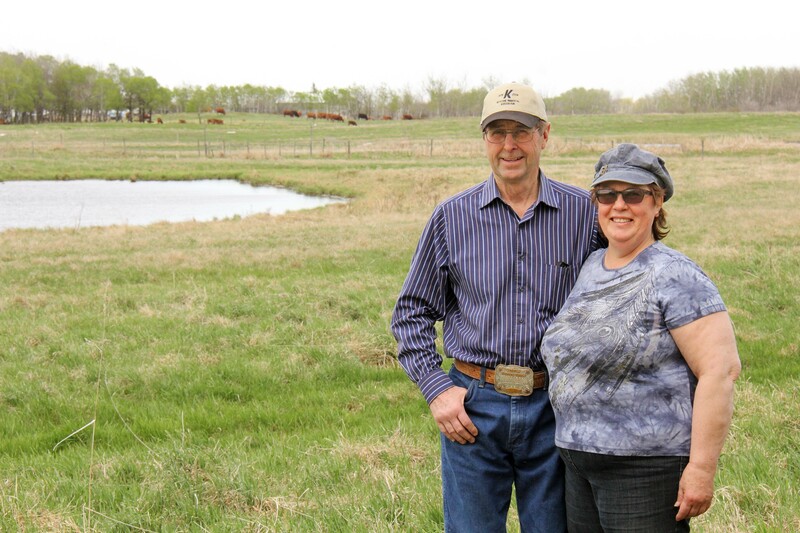 A Simmental cattle breeder for more than four decades, he still has 60 head at his farm. Conservation agreements allow unrestricted haying and grazing, so More uses the set-aside acres for pastureland and its sloughs to water his livestock. 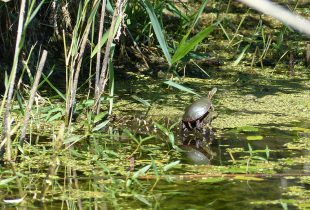 He knows even small wetlands have environmental benefits. But for him, signing a conservation agreement was about protecting nature and wildlife for his grandchildren and great grandchildren to enjoy, as he and his parents did. He recommends a conservation agreement for anyone who wants to keep property in its natural state. Conservation Agreements are supported locally by the Tundra Oil and Gas Partnership Ltd. through the Richardson Foundation, and funded in part by Environment and Climate Change Canada through the Natural Areas Conservation Program, and locally supported.